Certified to ISO 9001 SAI Global standard. A well-managed structured system embracing all manufacturing processes from the floor up, driven with a continuous improvement policy ensures that our customers can be completely satisfied with the quality of our products. This includes all aspects of the purchasing process, with full traceability from the moment customers place the order to delivery. 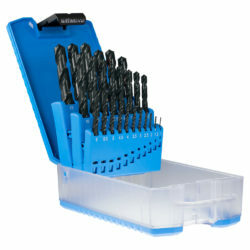 Sutton Tools is a leader in the field of the conventional grinding and advanced super abrasive grinding. This grinding technology ensures that our cutting tools are of the highest accuracy and performance. 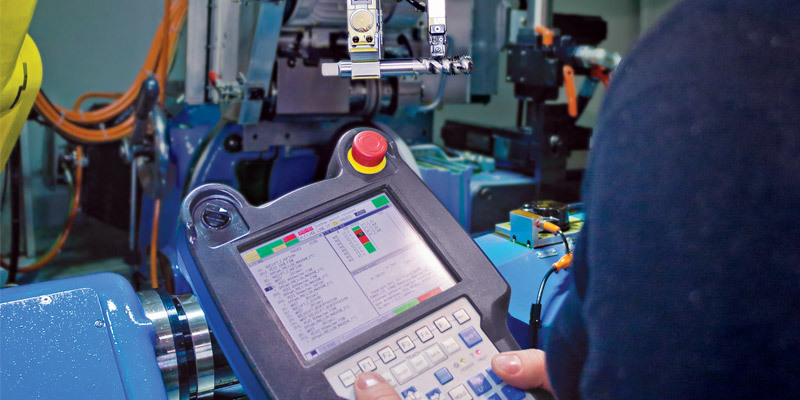 Modern CNC machines give pick-and-place robot handling functions, that not only give repeatable quality operations but a safer work place environment. The structure of controls and checks throughout the manufacturing process, backed by documented procedures and support personnel ensures that we continually manufacture products that will exceed customer expectations. that will reduce its carbon footprint and environment impact.